Viva La Juicy Eau de Parfum Spray is rated 4.8 out of 5 by 88. Rated 5 out of 5 by Panda from Smells Lovely! 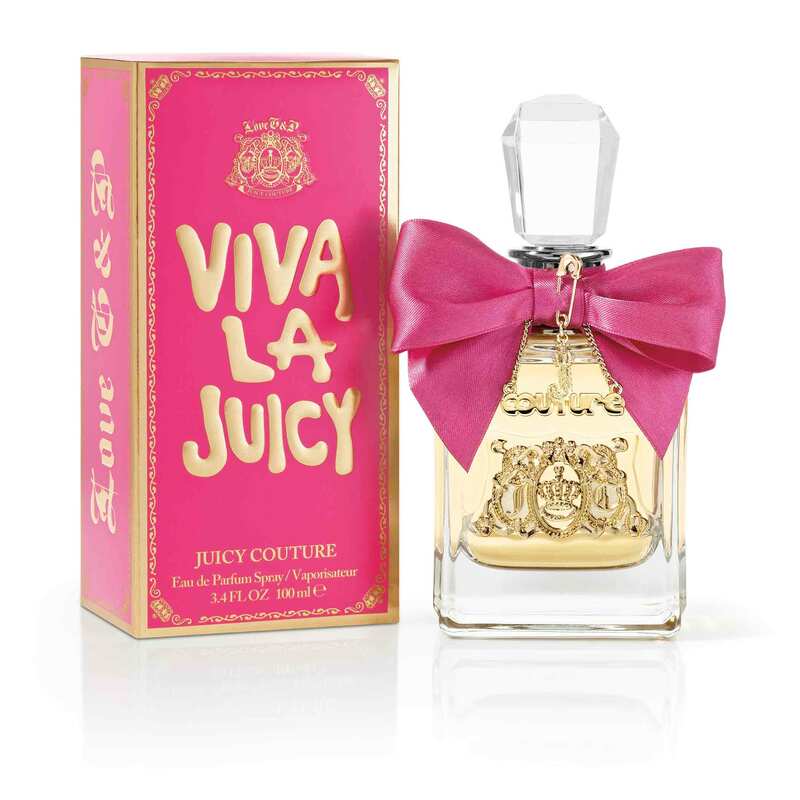 Can never go wrong with Viva La Juicy. The smell of the perfume last for hours and does not go away. When going out, you will not be forgetting to spray because it is not heavy and strong. 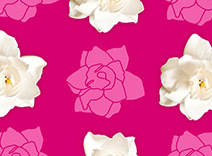 It is perfect scent of fresh and juicy that have people turning to you saying you smell wonderful. I can honestly was hooked after my first bottle. I receive questions on what I was wearing. Made me feel good. This is always on my wishlist for my birthday because I Love It!!! Highly recommend!! Rated 5 out of 5 by RDCH from Light and Delicate for Everyday Use I love light and fruity perfume fragrances, and this is one of my preferred parfums that have a pleasing yet light feminine scent. 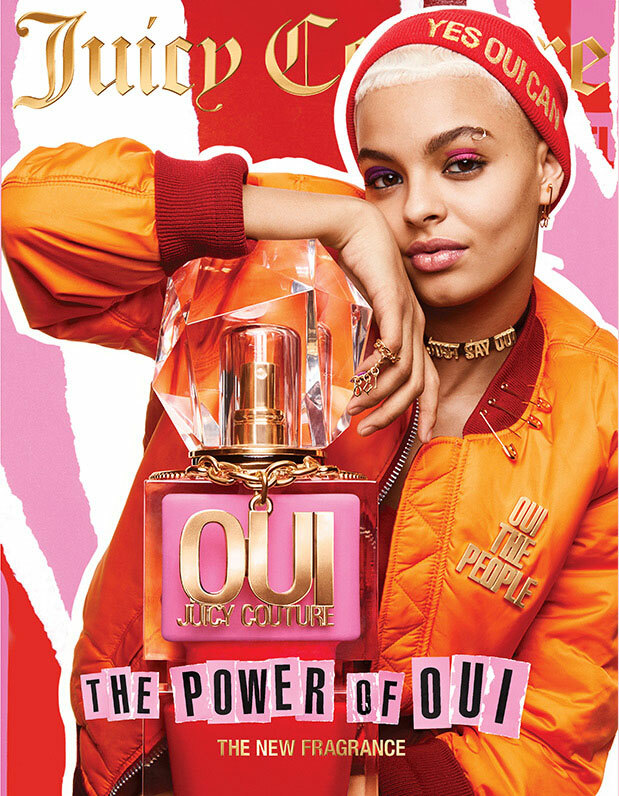 Juicy Couture’s Viva La Juicy Eau De Parfum is definitely a go-to perfume for those who are looking for a great starter for their daily life. 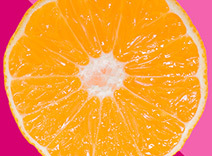 The berries and citrusy mandarin flavor is balanced by sweet honeysuckle and floral gardenia and jasmine. 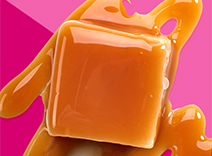 There is a slight background of woodsy sandalwood and a clean vanilla and caramel that gives the fragrance more depth. Overall, I really enjoy this parfum. It makes for a great daily parfum both for work and play and has a good lasting scent. 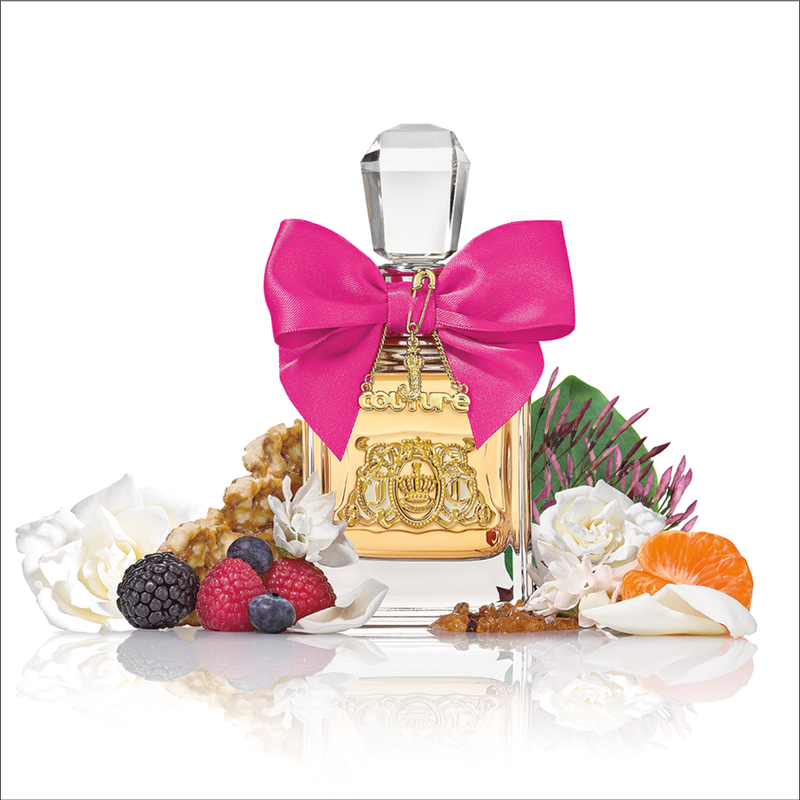 The bottle is also cute and feminine while still retaining that classic Juicy Couture look. I received a sample of this parfum for testing and review.